If you’ve been following along, you’ll see that’s it—you now have it, the 5W template to put together strategies and tactics to help you reach your S.M.A.R.T. goals. 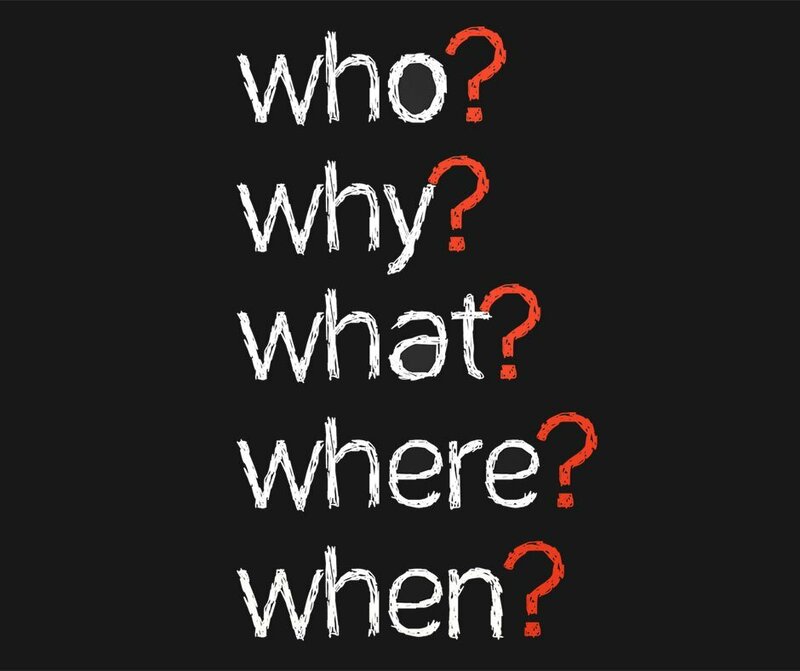 Remember, the idea here is that you put all 5 Ws together to create one marketing action task—and then complete that task on a consistent basis (as described within the 5W details for the task). I’m going to talk about building a full marketing action plan in a future post, along with ideas for tracking your activity. For now I’d like to see what you’ve come up with for this. So in the comments on this post, please give me the specifics for one 5W task you’ve created. Even if the task you write up here turns out to be a practice task, give it a shot! If you need help writing one up, you can post what you have so far here and we can brainstorm.